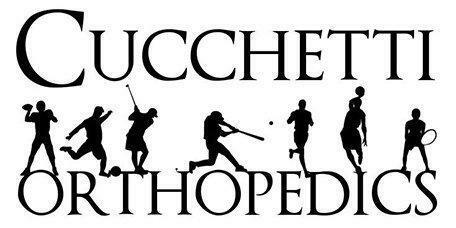 "Dr. Cucchetti Orthopedic in Phoenix is the man!" "I'm very satisfied with the outcome. Very personable as well as professional..."
"Best Ortho I have ever dealt with. Super guy and super staff." "excellent surgeon, great bedside manner. Really explained my diagnosis well." Cucchetti Orthopedics is Multilingual! Se Habla Español.